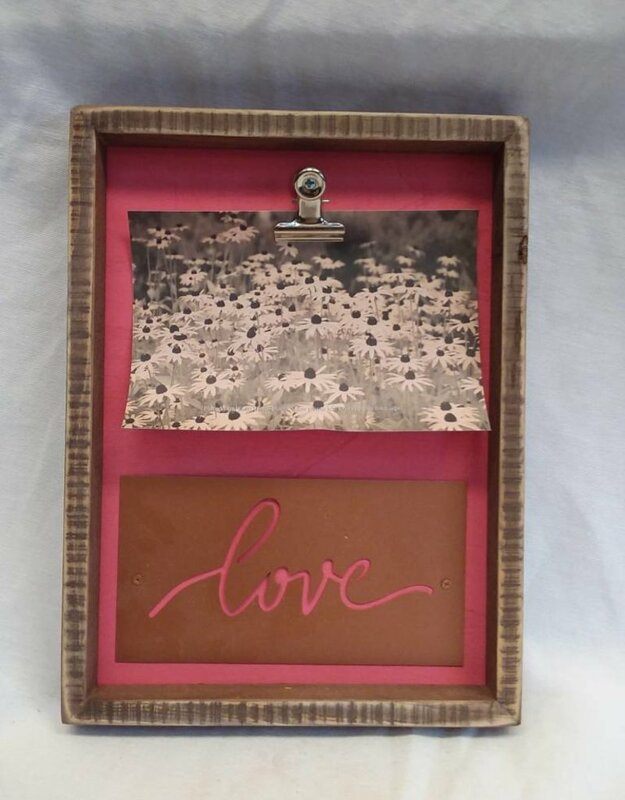 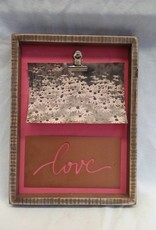 Home / Love-Inset Box Frame, 7.5"x10"x1"
Love inset box picture frame. 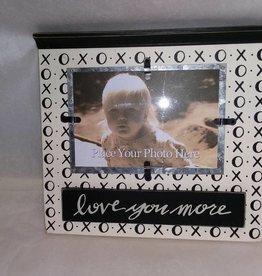 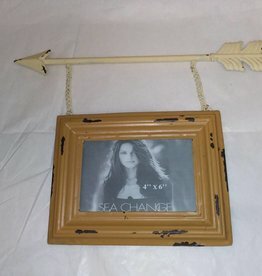 Has a clip to hold a 6"x4" picture. 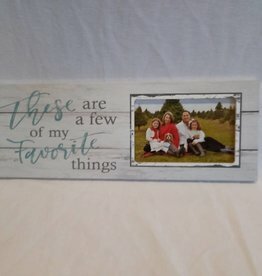 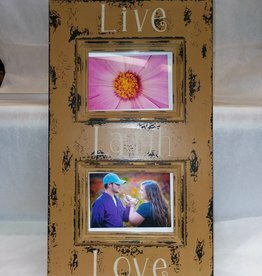 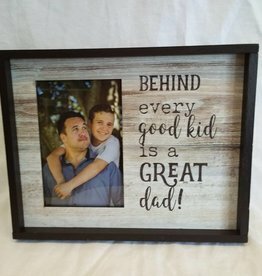 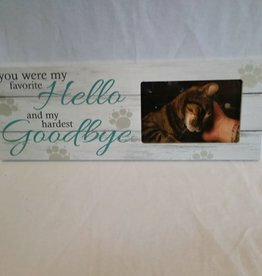 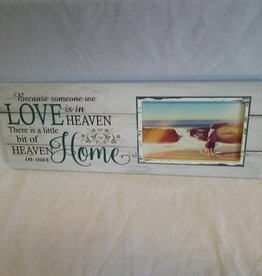 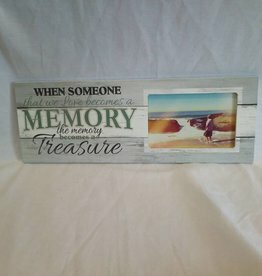 Love Is In Heaven...Home Picture Frame, 15.5"x5.5"x.75"
Favorite Hello & Hardest Goodbye Picture Frame, 15.5"x5.5"x.75"
Mustard Colored Frame holds 2- 4"x6" pictures. 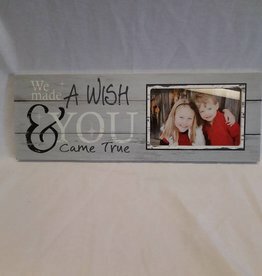 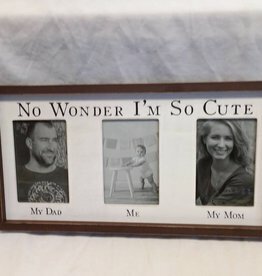 11.75" x 20.5"